Everyone Can Own A Luxury Home Now! 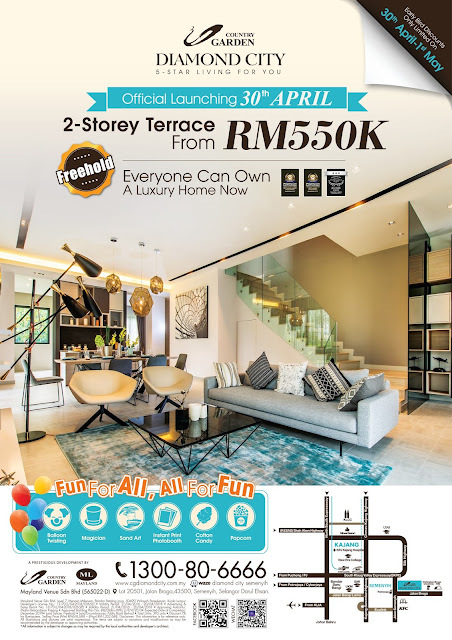 As low as RM550K for 20x70 freehold 2-Storey Terrace at Country Garden Diamond City, Semenyih! Early Bird Discounts >>>30 April-1 May ! 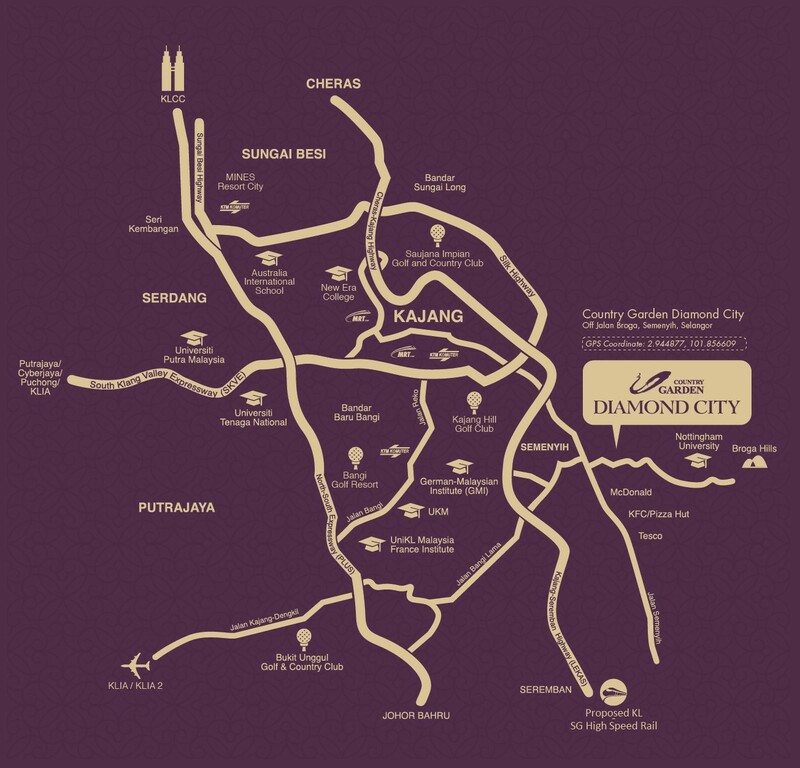 There are kid activities during the official launching, so bring along your kid ya! when you are planningto buy a property,. 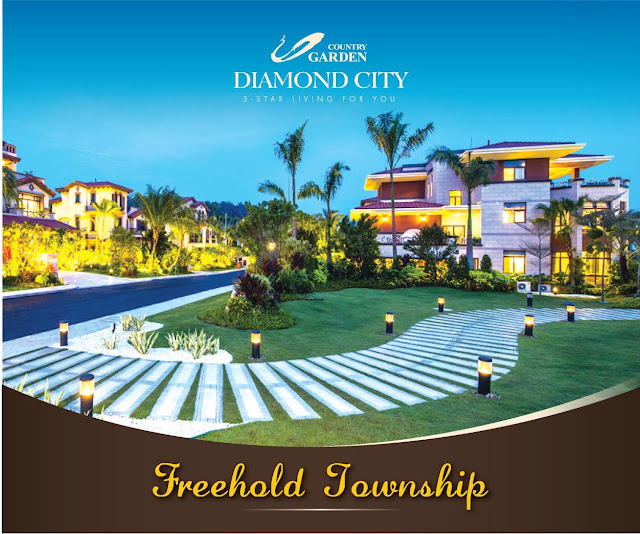 one of the fact to consider about is freehold township right? and Country Garden Diamond City phase 2 is FREEHOLD. Pamper yourself in an exquisite 57,000 sq. 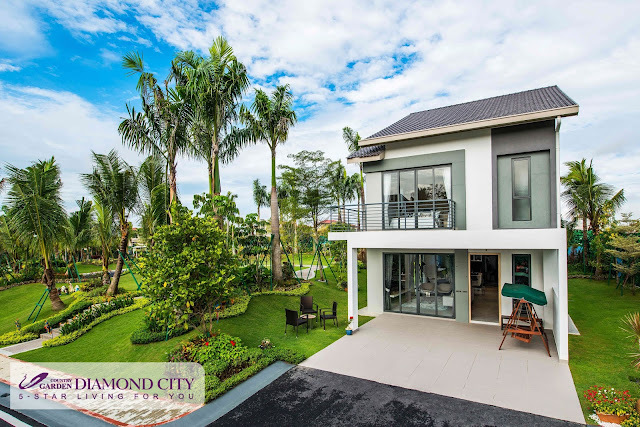 ft. Spanish-themed clubhouse featuring top-notch amenities like a breathtaking infinity pool, private theatre, bowling alley, billiard room, spa, fully-equipped gymnasium, and world-class tennis courts, among others. 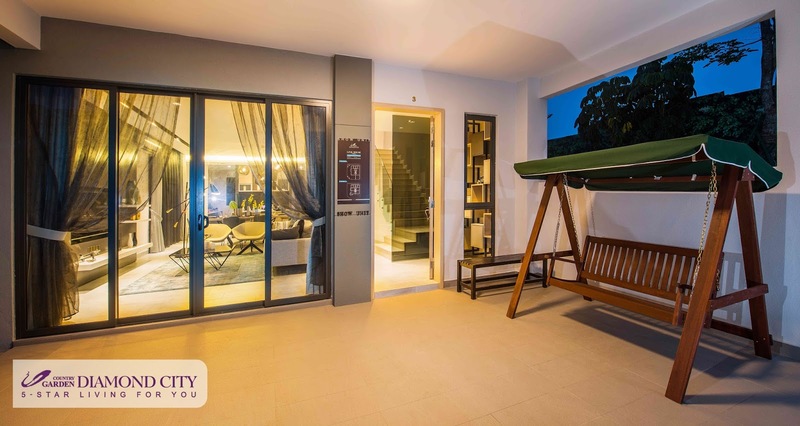 Let Sneak Peak 2-Storey Terrace of Country Garden Diamond City. 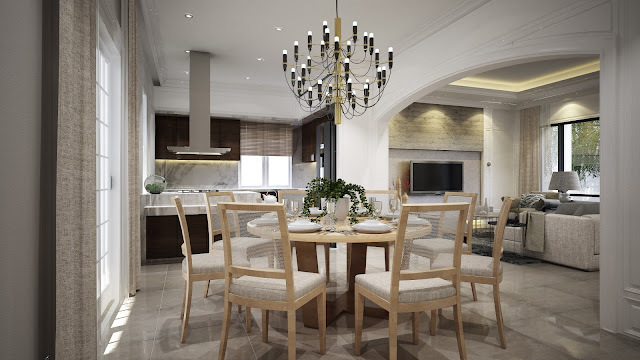 Great for Friend Gathering & BBQ Session! 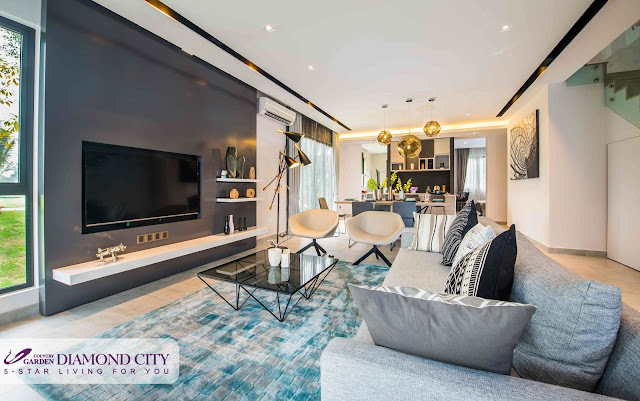 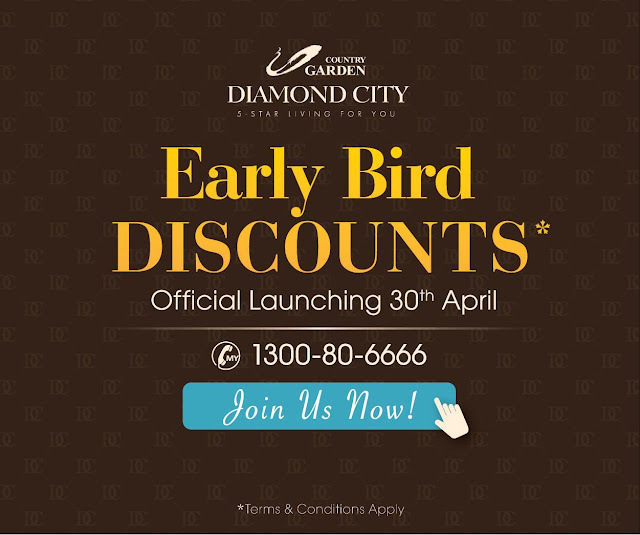 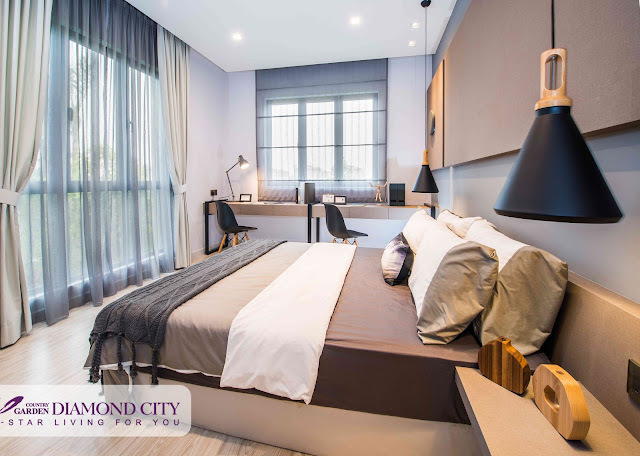 Excited to own 2-Storey Terrace Country Garden Diamond City as low as RM550K?Like to know more about this 2-Storey Terrace Country Garden Diamond City ?Check out more at their Official Launching Tomorrow !